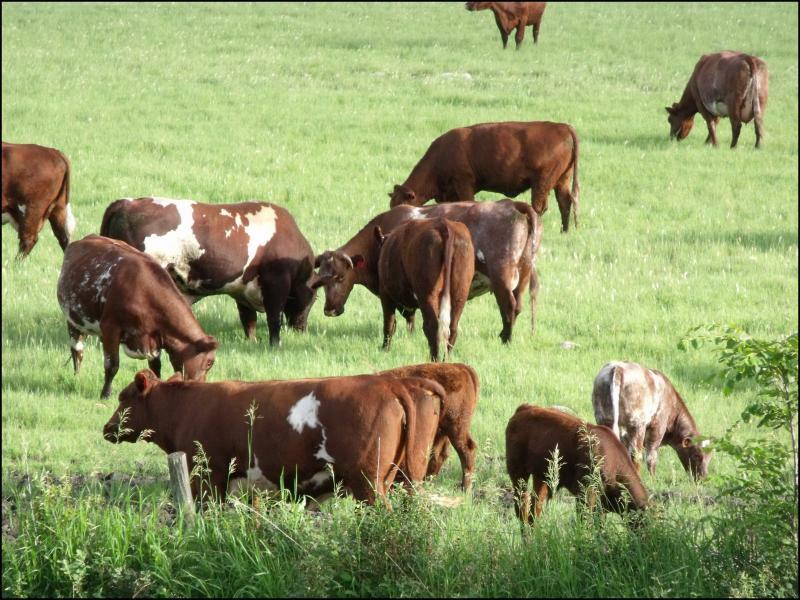 ﻿The Manitoba Shorthorn Association is an organization which brings together Shorthorn breeders and enthusiasts with the common goal of producing and promoting quality Shorthorn cattle. 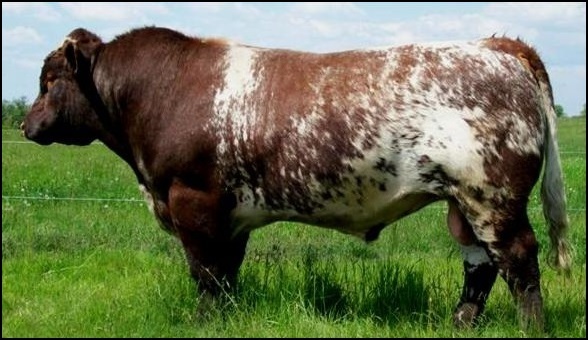 Members include producers who raise purebred Shorthorns, those who take advantage of the hybrid vigour a Shorthorn brings to crossbreeding programs, and Junior members that enjoy showing their Shorthorn calves. Manitoba Shorthorn producers make their presence felt by exhibiting at major shows such as the Canadian Western Agribition and Royal Manitoba Winter Fair. The influence of Manitoba raised Shorthorns can also be found in pedigrees throughout Canada and the United States. The Shorthorn breed is gaining popularity once again as cattle producers are taking note of strong maternal traits, coupled with excellent carcass performance and tremendous cross-breeding potential. Studies have shown that Shorthorn and Shorthorn cross feedlot calves outperform other breeds when it comes to average daily gain, feed conversion and carcass grades. If you would like to learn more about Shorthorn cattle or would like to become part of the Manitoba Shorthorn Association, please contact any one of the members on the Board of Directors!